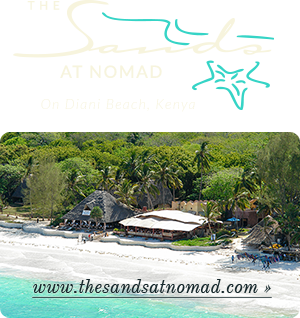 Chale Island’s luxury spa retreat, the Maisha Poa Spa and Wellness Center (maisha poa comes from the Swahili for ‘good life’), is set amidst mystical mangrove forests where the energies of the ancient trees, coral caves, tidal lakes and a soothing sea breeze all cumulate to provide the perfect ambience in which to relax. 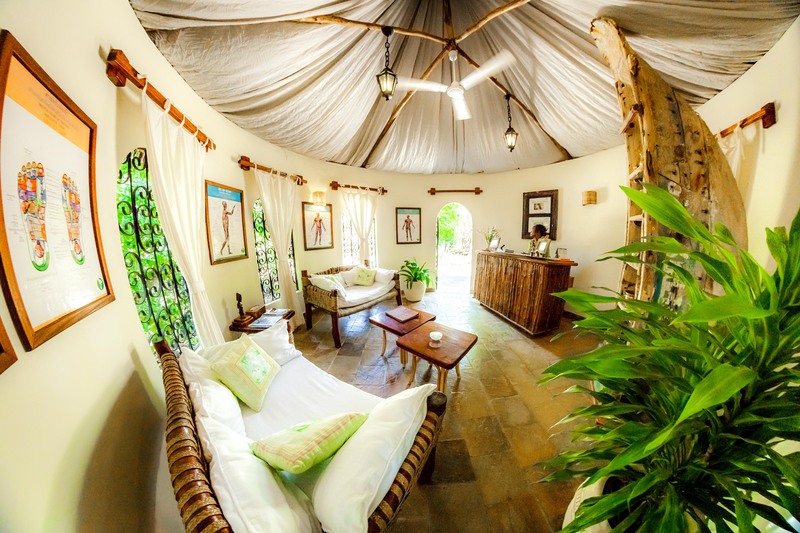 It is the epitome of the island’s comfort meets nature philosophy. All our spa products are carefully selected and locally made in Kenya using natural ingredients. D’VINE was established to create luxury skincare, body care and spa products in Kenya using the healing essences of some of the best available natural oils, butters and botanicals alongside cutting-edge technology. Cinnabar Green is a natural cosmetics company founded in 2004 and based in Laikipia, Kenya. Cinnarbar Green products are made using a range of organic essential oils taken from organic aromatic plants grown in herb gardens on the lower slopes of Mount Kenya. Locally produced bio-ingredients with beneficial properties may also be used. Cinnabar Green is used for aromatherapy treatments. Coconut oil is ideal for massaging the skin. Its natural properties heal and nourish the skin with Vitamin E leaving it softer whilst relaxing muscles and delaying aging.